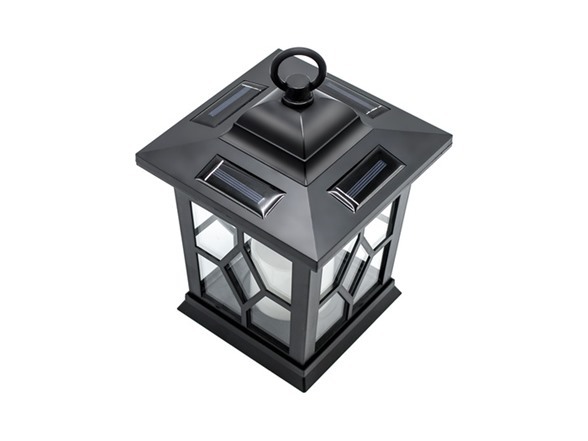 Prepare for a beautifully lit landscape with the Sorbus Solar Light Stakes! Each unit features a stagecoach style lantern, flickering LED pillar candle, and shepherd hook stake for easy installation. No wires necessary, simply find a sunny spot and push the stake into the ground! The solar panel soaks up the sunlight by day and lights up at dusk with a warm amber glow. Safely light a pathway for added security or display around the garden to complement any special occasion. For dual-purpose, these solar-powered lanterns can be hung on the shepherd's hooks or used alone as a charming table accessory. 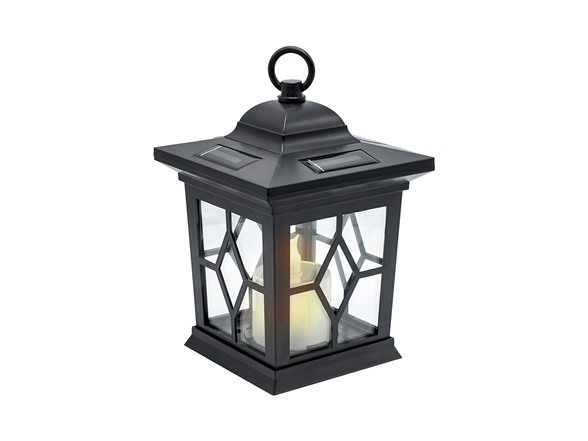 Both lovely and practical, you’ll enjoy eco-friendly, hassle-free lighting around your patio, lawn, or garden.